Pontus Wernbloom’s two goals at the weekend in the -17-degree temperatures of Khabarovsk – the Swede’s first double in six years – played a significant part in the Armymen thrashing their struggling cousins SKA, and set them up for this crucial Champions League clash. Although CSKA are highly unlikely to qualify for next year’s competition by winning the whole thing this season, thanks to their impressive away win and Krasnodar’s crushing defeat to Spartak Moscow, they already back into the Russian Football Premier League’s qualification places. As for the permutations to finish Champions League Group A, the signs are positive for the 2005 UEFA Cup winners. Level on points with Basel but with an inferior head to head record, they know that by beating Benfica they will be in contention to make the knockout stages for the first time in six years going into the final match away to Manchester United. Even a narrow defeat to their Portuguese visitors would guarantee passage to the Europa League. Alan Dzagoev and Aleksandr Golovin both played the full 90 minutes in the huge journey out to the far eastern border with China, with both having a hand in a goal. They will be needed to provide the creativity on Wednesday, and are almost certain of both start after returning to the capital without any injury complaints. Alexey Berezutsky is doubtful, however, after leaving the pitch after just 24 minutes with a nasty-looking twisted ankle, although manager Viktor Goncharenko has suggested there is a chance the veteran defender will play. Benfica have stunned everyone with how poorly they have performed in this campaign. They were primarily tipped to be almost nailed-on certainties to progress alongside Manchester United but suffered their heaviest European loss in the Champions League era against Basel after suffering a shock home defeat to CSKA themselves in the opening round. In fact, they haven’t scored since that 2-1 result in the Estadio da Luz. Much like Maribor, Benfica travel to Moscow this week needing a win to have the slightest chance of continuing in Europe into 2018. Realistically, they need to score at least twice too, as CSKA’s 2-1 win in Portugal means a 1-0 win for Benfica would leave them three points adrift of the Russians with an inferior head to head. With the narrowest possible win over CSKA, they would still technically be able to overtake Basel to finish in third place, but this would require the Swiss to lose at home to Manchester United and As Aguias to thrash Basel by at least five goals on the final matchday. Domestically at least they are performing well, with just one league defeat so far this season Such is the dominance of Porto, though, that still leaves Benfica down in third place. 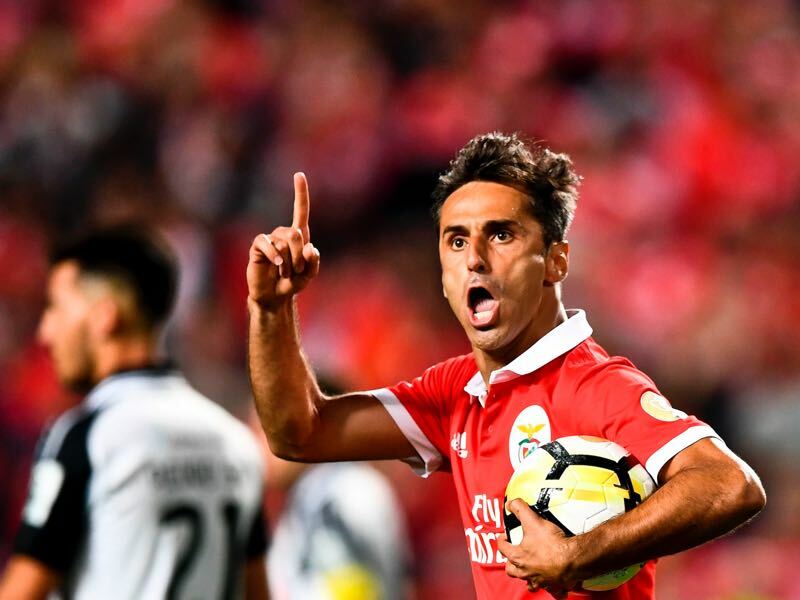 Former Valencia forward Jonas is the top goalscorer in Portugal with an explosive 13 goals in just 11 matches, but the last Champions League goal he scored was almost two years ago – against CSKA’s Russian rivals Zenit Saint Petersburg. The diminutive playmaker was credited by his manager for the expansive four-goal victory against SKA Khabarovsk at the weekend, and it isn’t hard to see why. With his creative vision on the ball CSKA are a different machine, and with the passing ability of Aleksandr Golovin also available, CSKA’s attacking threat is infinitely more potent. 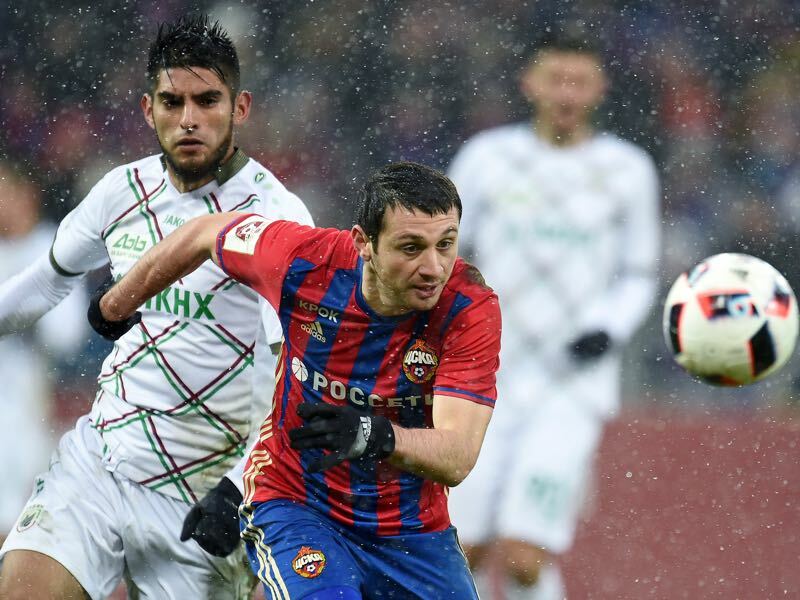 Dzagoev made his European debut almost a decade ago – only Igor Akinfeev, Sergey Ignashevich and Georgi Schennikov from the current squad played on that occasion – but is yet to make his mark in the knockout stages; this could be his best chance. As previously mentioned, if Benfica are to scrape through with the slightest hope of survival, they will need to score goals. Being the most in-form goalscorer and one of the most experienced players in their squad, the onus will fall upon Brazilian frontman Jonas. Chances may well come from set pieces and dead ball situations, so the quality of finishing will be critical to Benfica’s hopes. 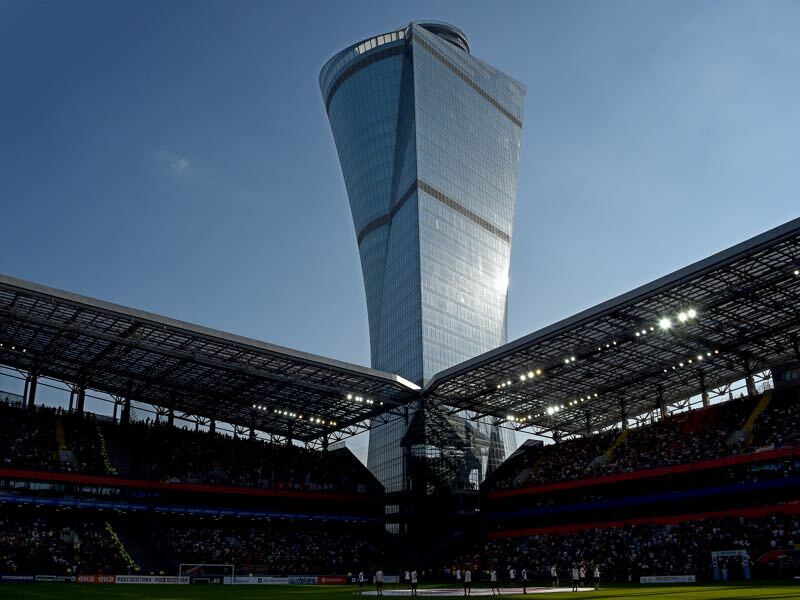 His penchant for spectacular long-range efforts may well be a lifeline CSKA will want to close off to be safe.